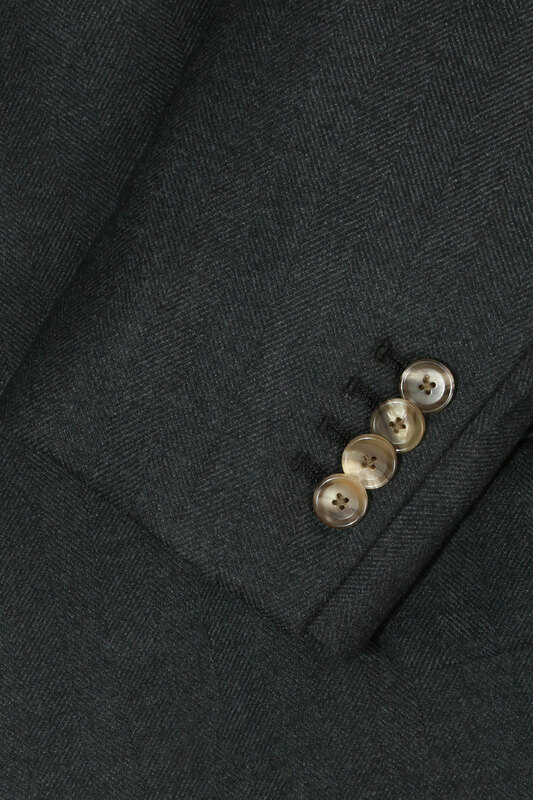 This Navy Herringbone Overcoat boast deep navy hues which perfectly compliment a custom, tailored InStitchu white shirt, or a custom, tailored grey suit. 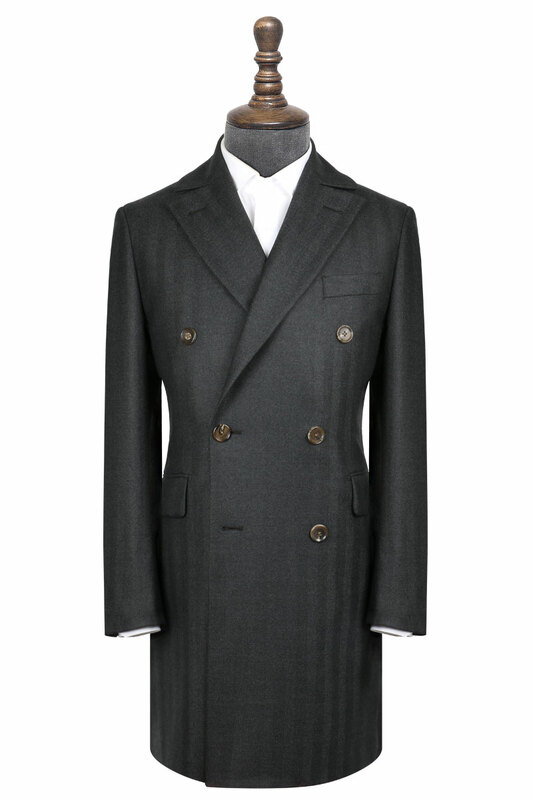 With its humble yet elegant shade, this overcoat makes a classic Winter wardrobe style statement. 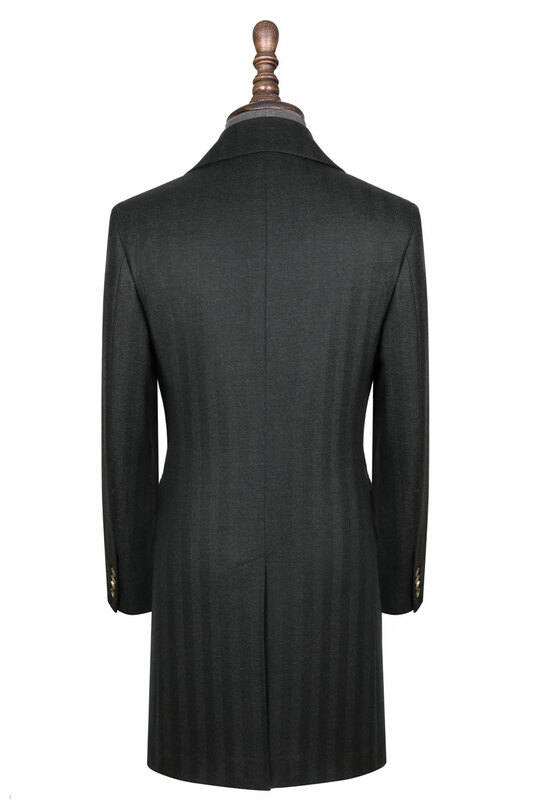 Constructed of Woolmark certified 90% Australian Merino wool, and 10% Cashmere.